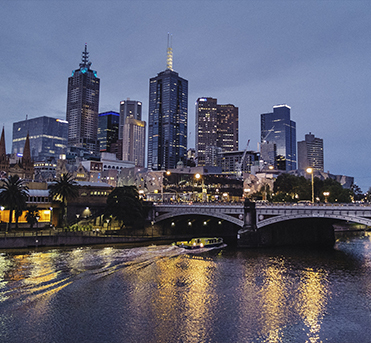 4 times awarded the World’s Most Liveable City, Melbourne is simply fabulous. Look up and see the gold rush architecture from a time when Melbourne was the richest city on the planet combined with the modern lines of a contemporary city. Pass by Melbourne’s chic laneways famous for our “coffee culture”. Short black, flat white or a latte? Home of the all the big sporting events you’ll see the MCG and National Tennis Centre precinct, the Formula One Grand Prix track and Flemington Race Course where on the first Tuesday in November the whole country focuses its gaze and holds its breath for the 4 minutes during the running of the Melbourne Cup. We’ll show you the multi cultural aspects of Melbourne, the arts precinct, the gardens and share the roads with our famous trams. We love Melbourne. You will too.